Author: O'Kerry, Janeen Set In . . . 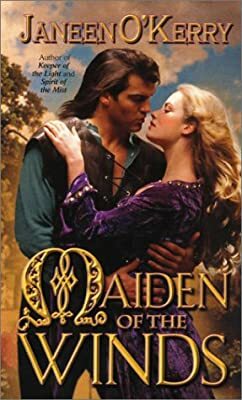 Description: Marrying a complete stranger to escape her parents, Keavy, on her wedding night, experiences uncontrollable passion with King Aengus, who has come to fulfill his First Night duty, and discovers the true meaning of love. Original.